New Delhi [India], Apr 01 (ANI): The Serious Fraud Investigation Office (SFIO) has arrested former chairman of Infrastructure Leasing & Financial Services (IL&FS) Hari Sankaran in connection with the ongoing investigation into the affairs of the company and its group entities, sources said on Monday. 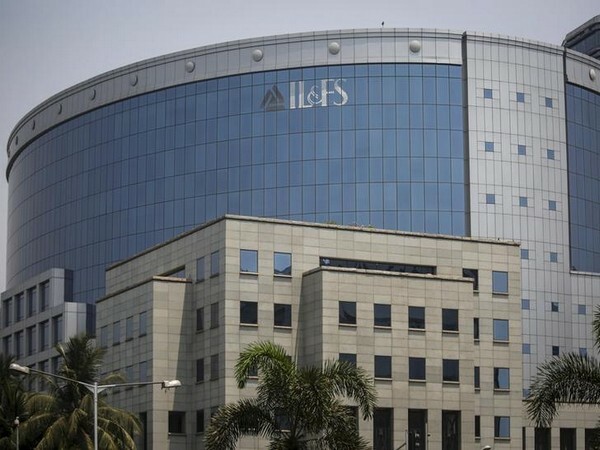 Sankaran has been arrested on grounds of abusing his powers in IL&FS Financial Services Ltd. through his fraudulent conduct and in granting loans to entities which were not creditworthy or have been declared non-performing assets and caused wrongful loss to the company and its creditors. The former IL&FS official has been sent to SFIO custody till April 04. It may be noted that IL&FS had borrowings to the tune of Rs 17,000 crore from debt instruments and bank loans. Provident funds, pension funds, gratuity funds, mutual funds, public and private sector banks are among those who have invested in these debt instruments. The National Company Law Tribunal (NCLT) in October last year had granted permission to the central government for superseding the Board of the debt-ridden firm.